Image via WikipediaWhat do Mr. Rogers, Nancy Reagan and Jimmy Carter have in common? They all signed the Pittsburgh Quilt along with Ronald Reagan, Mr. McFeely and 30,000 other Pittsburghers back in 1988. 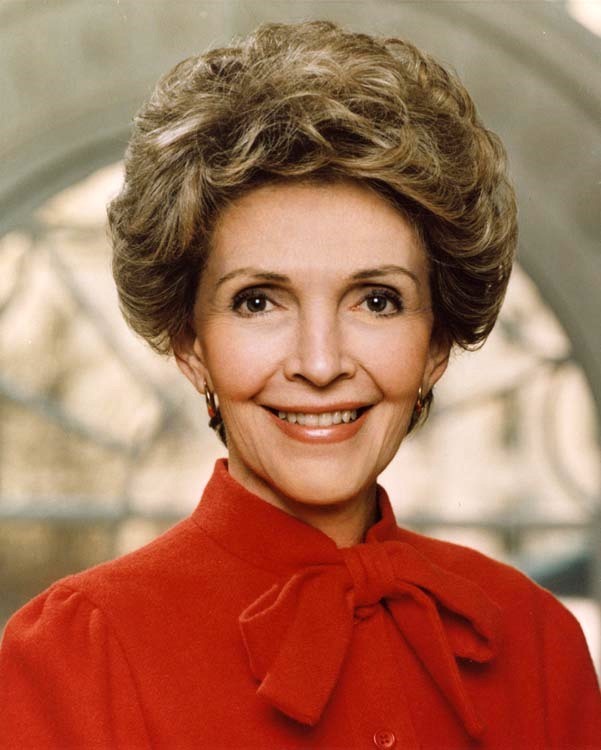 (Never did I think I would have a reason to write about Nancy Reagan on IheartPGH). Over the summer I wrote about the Pittsburgh Quilt which had been lost in the storage archives for the past 19 years. While I was writing about the quilt, which I had also forgotten about I couldn’t find one picture of it on the internet. So I headed out to the show to see for myself and to take some pictures so that it would have a home on the internet. The quilt was more impressive than I had imagined and I posted a few pictures from the Quilt Show here. I have finally uploaded the rest of my pictures from the day to Flickr. Click here to see the pictures on Flickr or watch the slide show below.